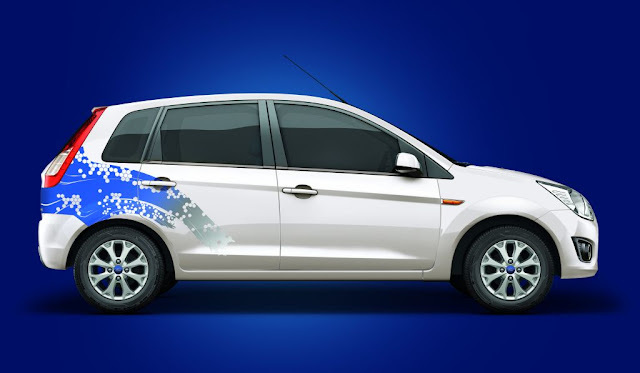 To celebrate the third anniversary of its Figo hatchback in India , Ford India has launched a Celebration Edition. The limited edition version is priced at Rs 4.15 lakh for the petrol variant and Rs 5.15 lakh for the diesel, ex-Delhi. It comes with signature badging, new decals and rear spoiler on the outside. Inside, customers get branded scuff plates, limited edition seat covers, satellite navigation and reverse park assist. The Celebration Edition' will be available only in diamond white colour. 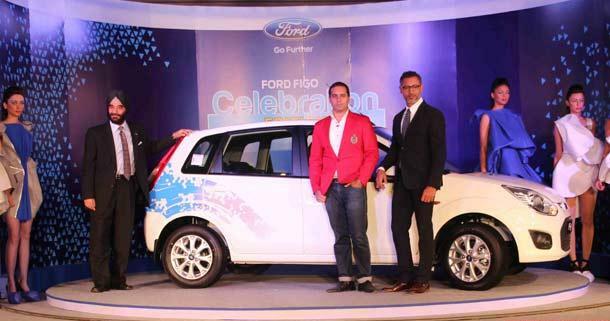 Joginder Singh, president and managing director, Ford India said, Figo has been a big game-changer for Ford and for the small car segment in India. 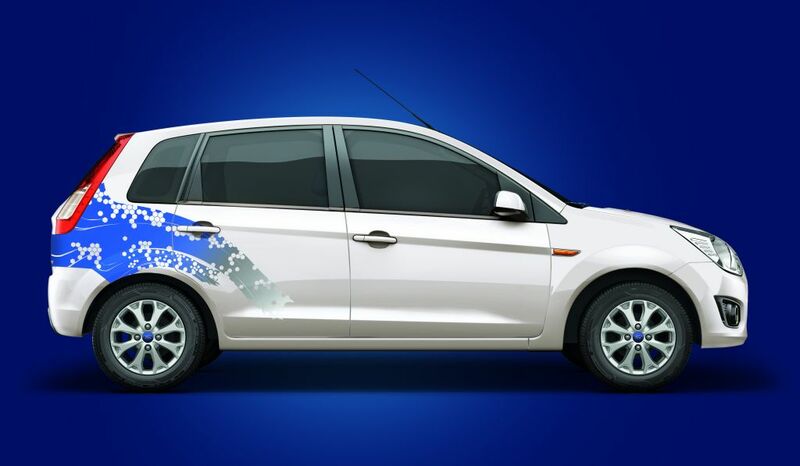 The Figo has helped redefine the value proposition offered to customers. Today, we celebrate Figo's three years of success with the launch of this limited Celebration Edition. I would like to thank our customers for their loyalty and continuing trust in the Ford brand, and thank our dealers, suppliers, and employees for their support in establishing a great foundation for success. The Ford team has gone further by co-creating content based on direct input from our valued customers, with the support of leading fashion experts. The already loved Figo has become more chic and desirable.